Research provokes a broad conversation about narrowing conversation. Pay no attention to the comments at the end of this story. They may change your views in unexpected ways. 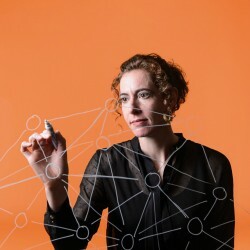 That is the advice you could expect from Dominique Brossard and Dietram Scheufele MA’97, PhD’99, UW life sciences communication professors whose 2013 study of the free-for-all that is online commenting suggests a serious trade-off between fostering public conversation and conveying science accurately. That comment, in fact, was appended to a news story describing Brossard and Scheufele’s study. Online commenting, the professors aver, can add context and new perspectives to a public conversation. Their recent study, however, shows it can also detract from a reader’s understanding of complex issues. The study looked at a cross section of 2,338 Americans reacting to manipulated blog comments on the pros and cons of nanotechnology. It showed introducing uncivil discourse could either lower or raise perceptions of risk, depending on one’s predispositions. 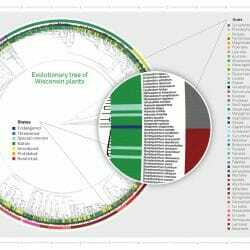 The findings of the Wisconsin researchers provoked a wide-ranging debate among journalists and bloggers, and at least one estimable publication, Popular Science, used them to help justify a decision to ditch online comments. Lively back and forth, they explain, can add valuable information, but unmoderated forums frequently devolve into name-calling and diatribes that add little for a serious reader. 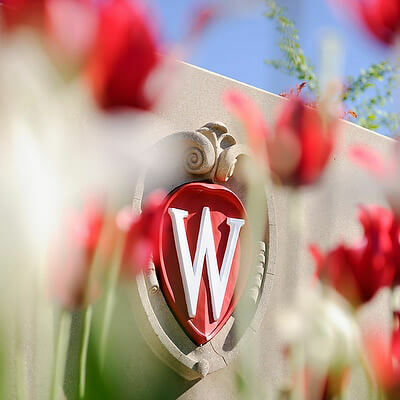 Introducing moderated posts could be an effective alternative, but the UW researchers note that the cost of moderating online content is not something many news organizations, let alone individual bloggers, are willing to assume.